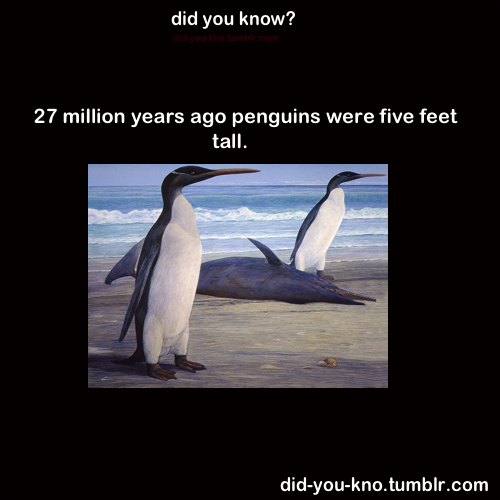 do you know how freaked out I’d be if a 5 foot tall penguin walked through the door? This Will ALWAYS Give Me Chills! That would make me happy because it’d be the size of me.